Take your cumin seeds and grind it into a coarse grind. 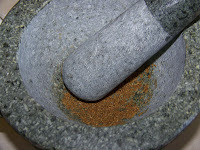 I like using a mortar and pestle for this step. Then add your ginger/garlic paste, onions, green chilies, mint and curry leaves. 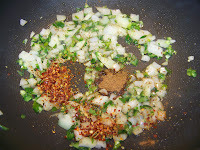 Once the onions begin to soften, add your garam masala powder, red chili flakes, salt and pepper. Lower the heat to medium-low and allow all the ingredients to cook down for a few minutes. 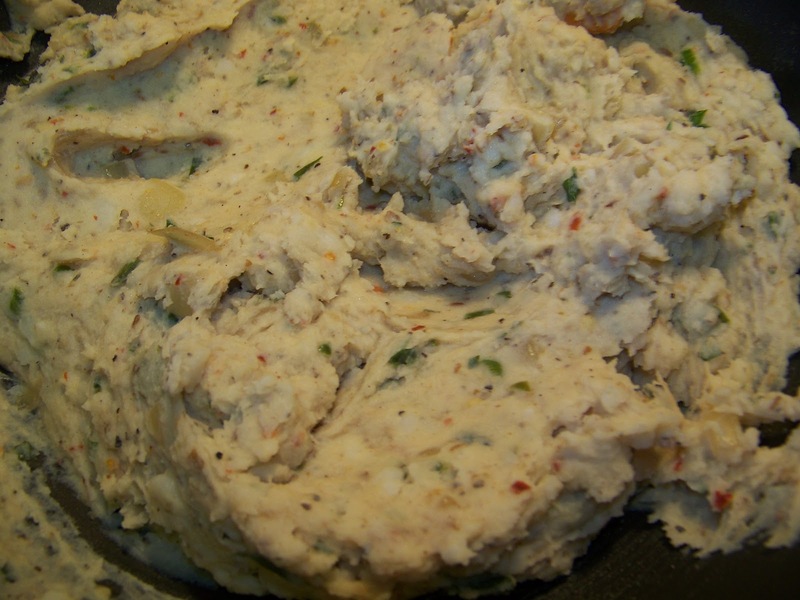 Mix the mash potatoes with all the ingredients. 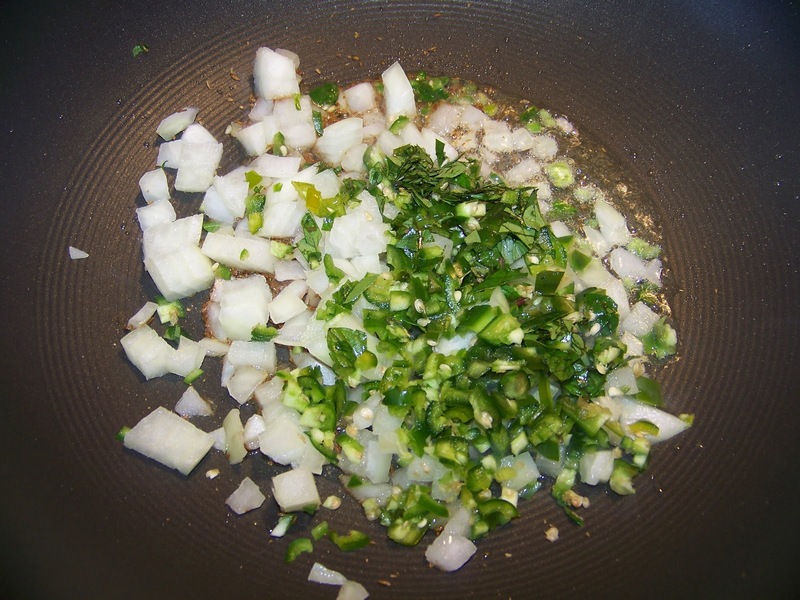 Then add your fresh lime juice 1 teaspoon at a time and taste if you like the flavor. I used both teaspoons of lime juice in the end. 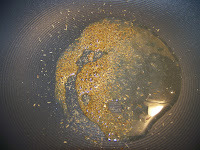 Taste for seasoning and then turn off the stove. You need to allow this mixture to really cool down. 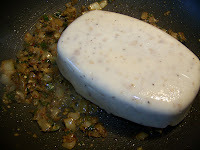 I let it sit on the stove for a little while and then put it in the fridge for almost a hour to chill. Cold potatoes are easier to make into the balls shapes. 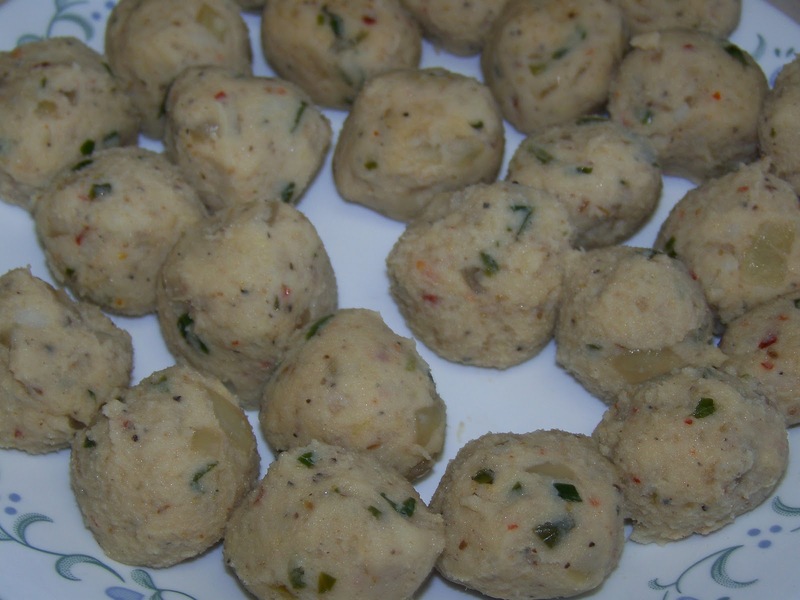 Make your potato balls about the size of walnuts. 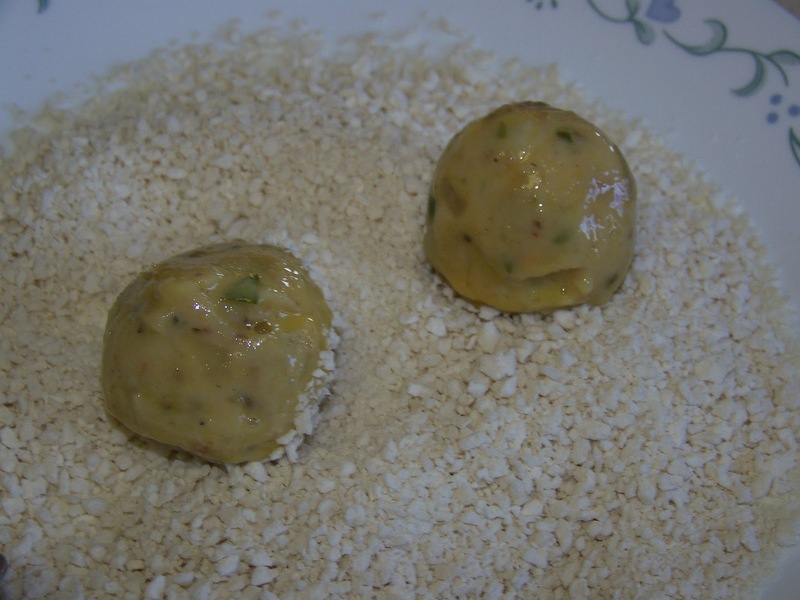 Then dip them into a well beaten egg and coat the outside. Roll them in bread crumbs. I wanted the outside extra crispy so I used panko breadcrumbs (Extra fluffy Japanese breadcrumbs). 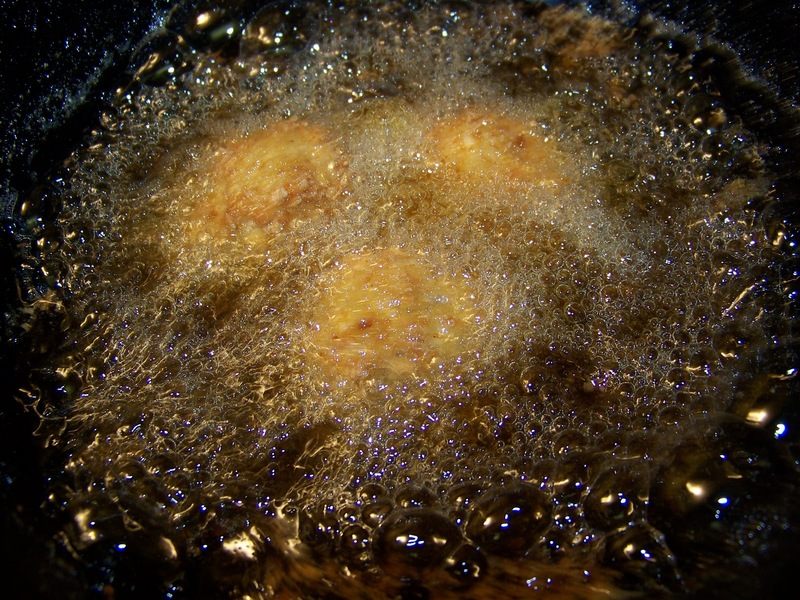 Deep fry in oil for a minute until golden brown. Do no have your oil too hot (about 350 degrees) is best. 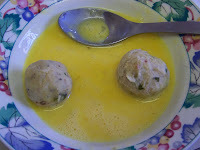 Drain on a paper towel and then serve. I served it with some spicy and sweet mango chutney that complimented the spicy croquettes well. Enjoy. These are so easy and fast to fix! 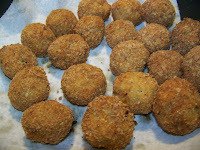 It is snack time here and the sight of these potato croquettes is making me hungry. 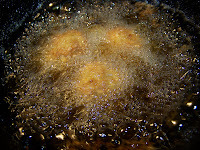 Mmm, these croquettes look perfect! Crunchy on the outside and all warm and gooey and potato-y on the inside. And love the spices you used! Oh wow, you combined one of my favorite Indian flavors with the lovely, comforting feel of my childhood love, croquettes :) To die for! I couldn't have said it better than Trix did. My mouth is watering and I would really love these for dinner. What a great post ;) ! AMAZING!!! You did such a great job..love your photos!!! Ummm.. looks so good. Good for a cold gloomy day like today. 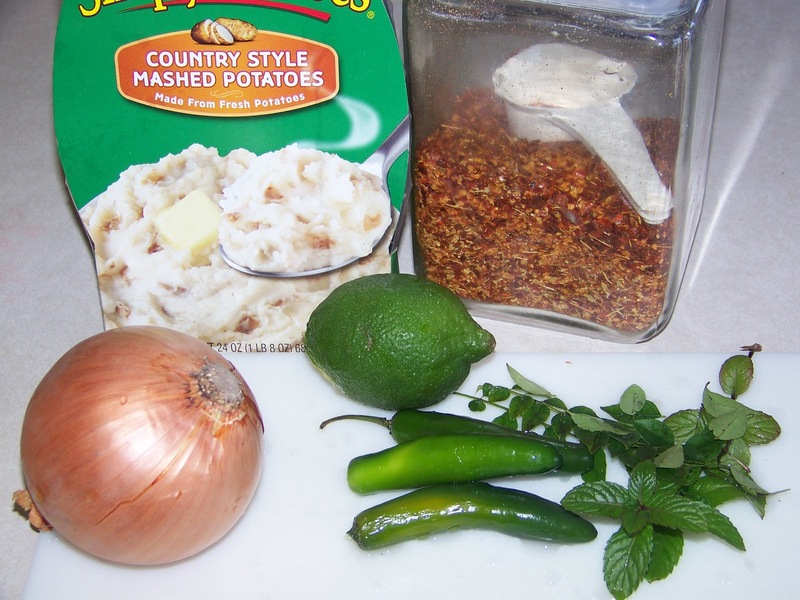 What a fantastic way to jazz up premade mashed potatoes--they look amazing! yes, thanks for the award dear...haven't seen before..love to post soon..! These croquettes sound wonderful! I love all of the different spices that have gone into them! They must taste amazing warm, crunchy on the outside and delicious in the middle ;)! These croquettes look amazing, Ramona! Great combination with the sweet and spicy chutney! 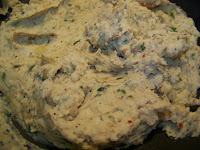 How amazing that you turned a tub of mashed potatoes into such a delightful bite! GREAT job on the Tastemaker program, Ramona! Congratulations! 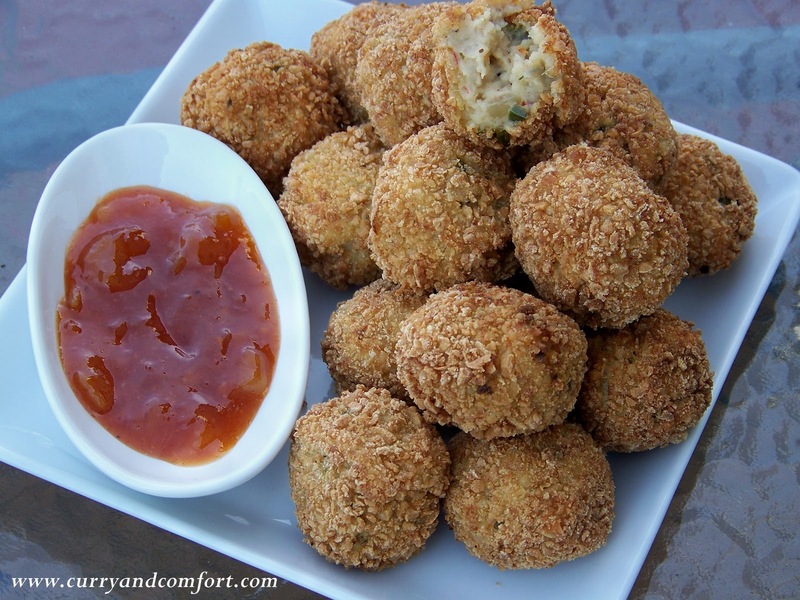 The croquettes look so good and that chutney is killing me. You blew me away with this one. Oh my gosh, this looks so good, Ramona! 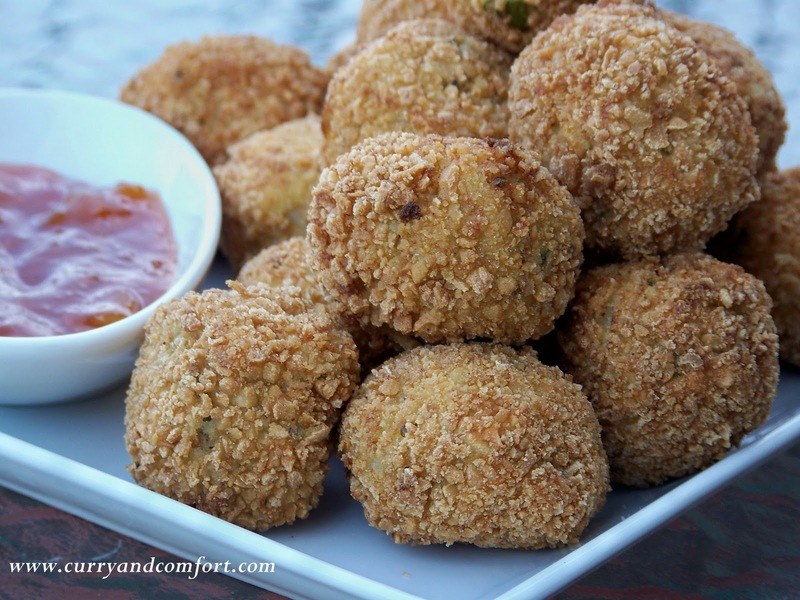 I can just imagine how delicious these croquettes are dipped in that chutney! I can only imagine how many of these I would have to make for my family. Paired with the chutney these are heavenly. Looking forward to making them. This looks so good. Well done. Looks so delish. Must try & will let U know. I have been wanting to try my hand at potato croquettes for a long time, I just never manage to do it. I love that you used Garam Masala in these! I bet they were sooo good! HA HA! It is so true, isn't it? 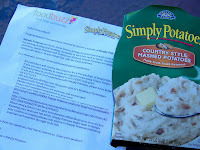 The life of a foodblogger is one of hardly ever getting to eat what we have made. By the time the pictures are done, the food is gone.